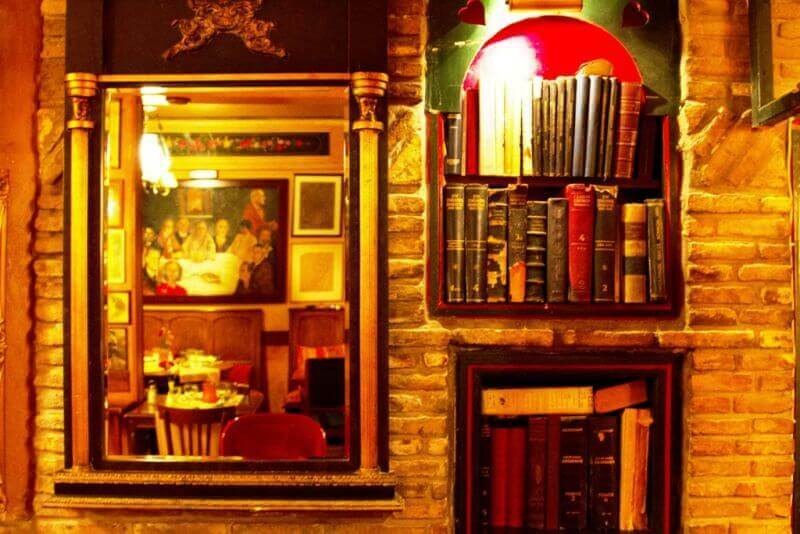 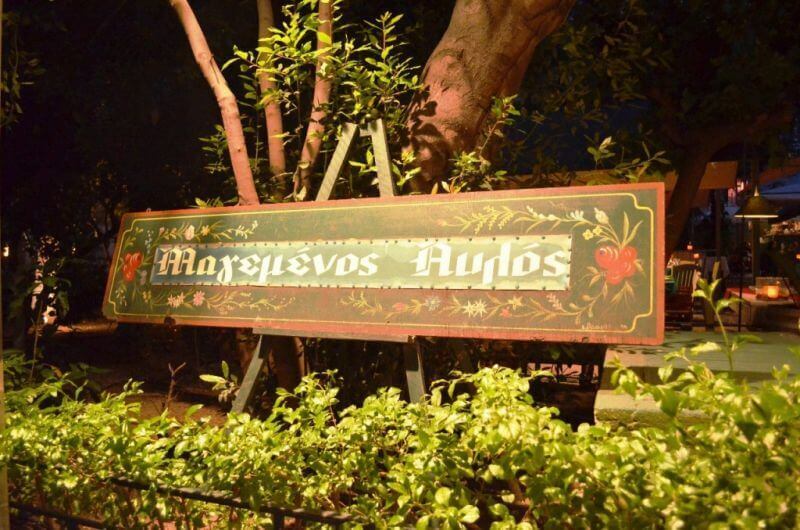 Magemenos Avlos has been considered for 55 years an oasis of coolness during the summers, and a warm corner during the winter. 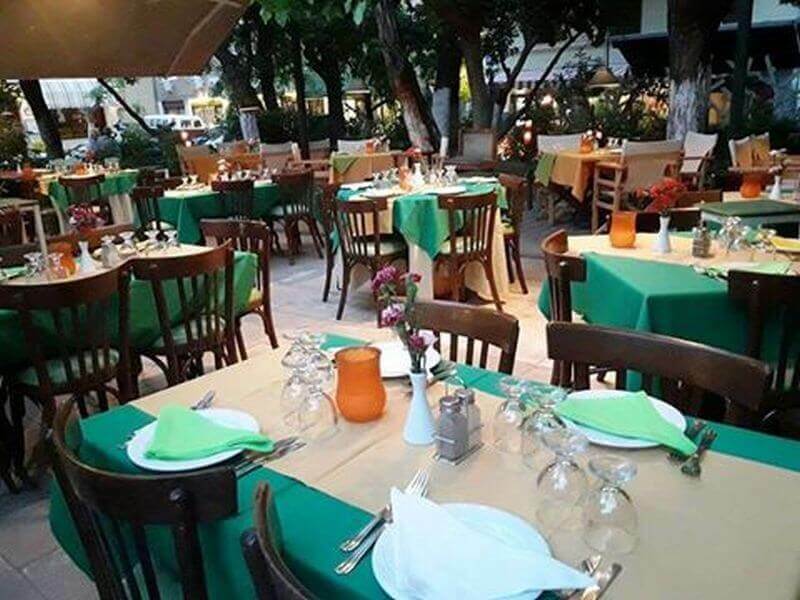 This is where many famous greek artists have drawn their inspirations (Odysseas Elytis, Manos Chatzidakis, Alexis Minotis, Dimitris Chorn are only some of them). 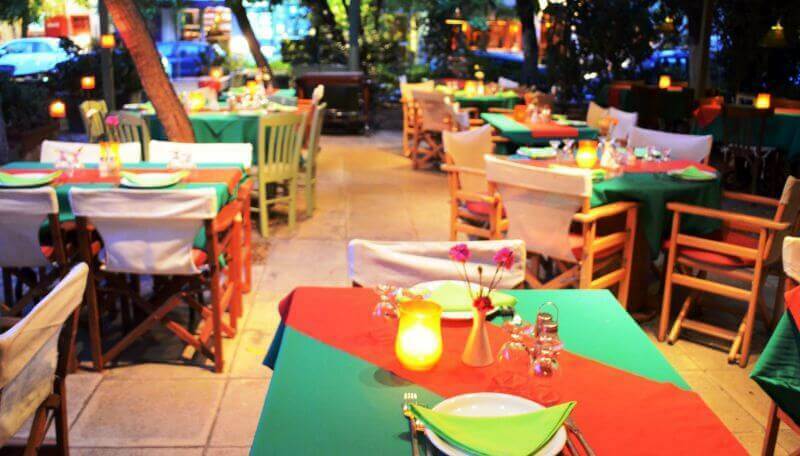 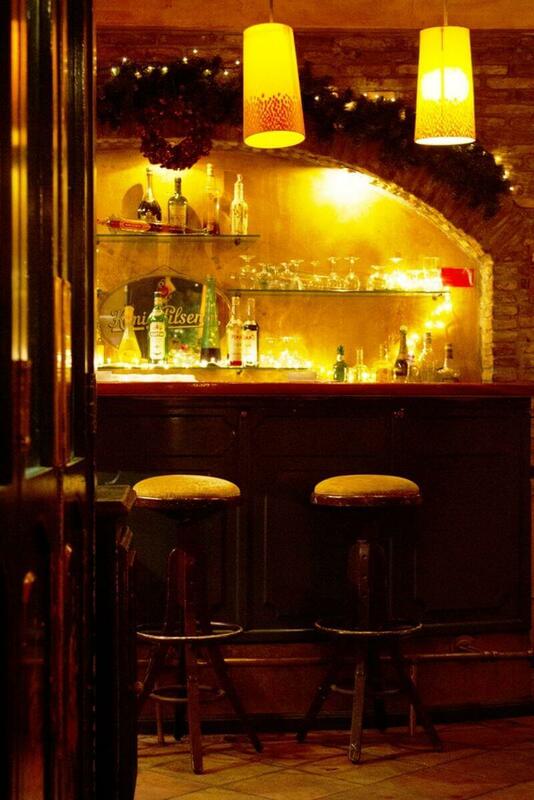 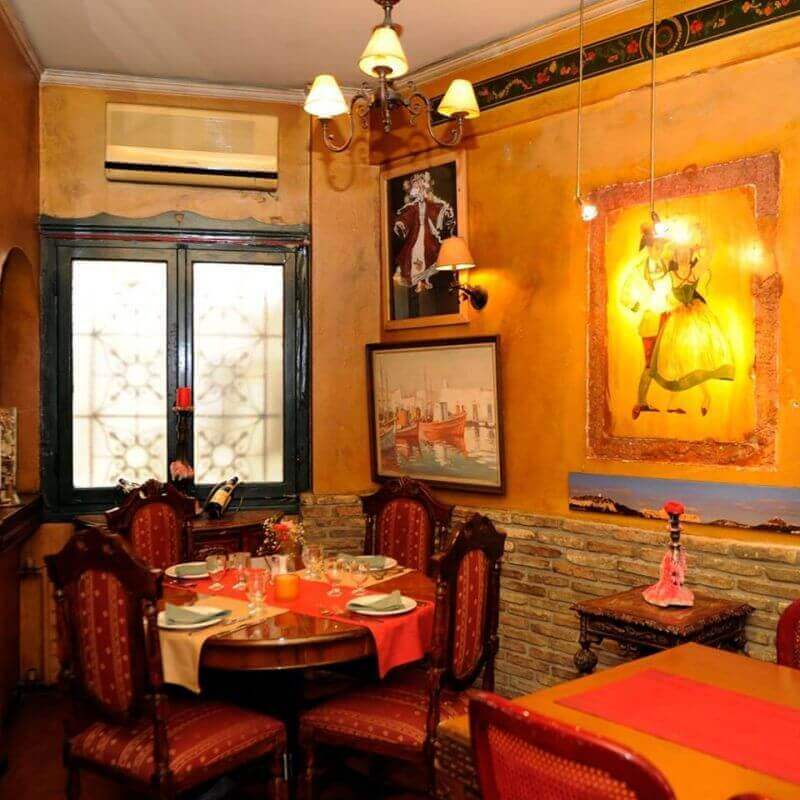 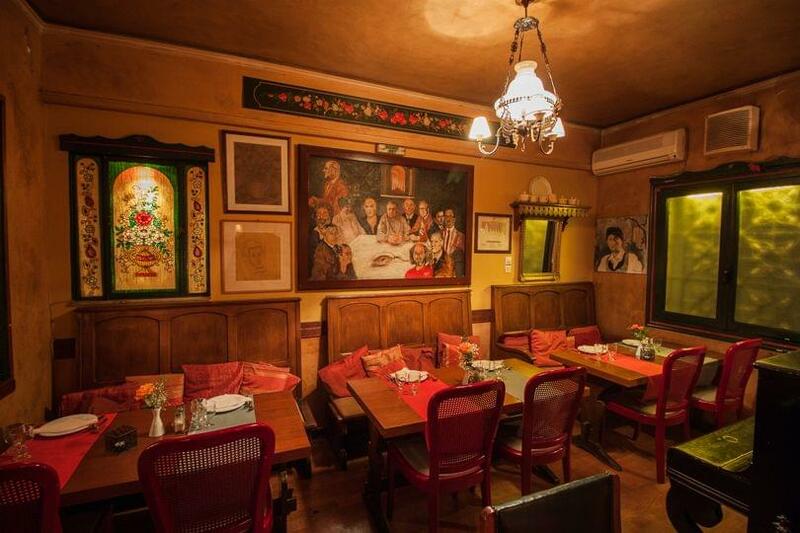 Inside the same place, you can also taste some distinct flavors of the Greek and International Cuisine. 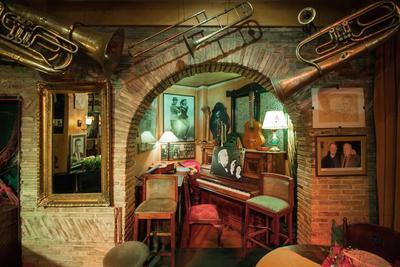 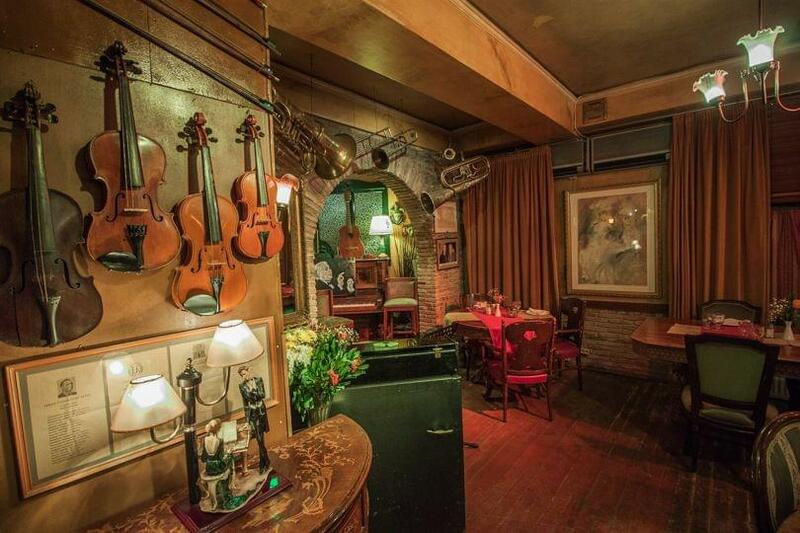 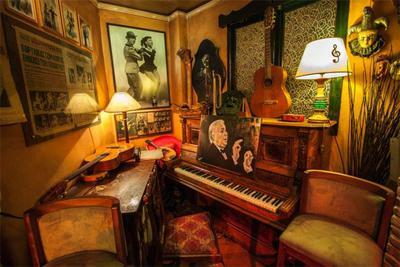 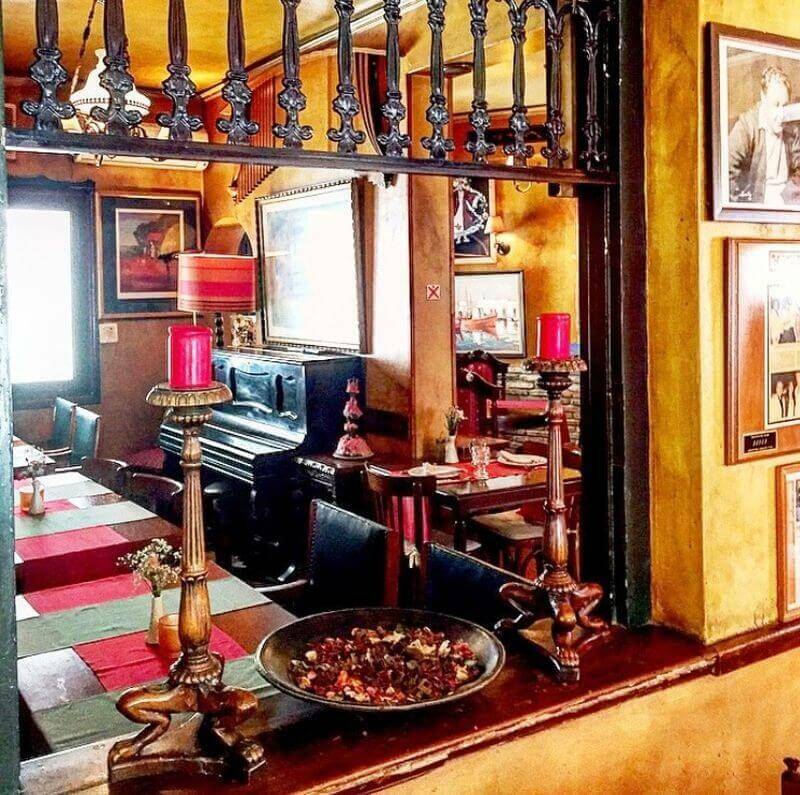 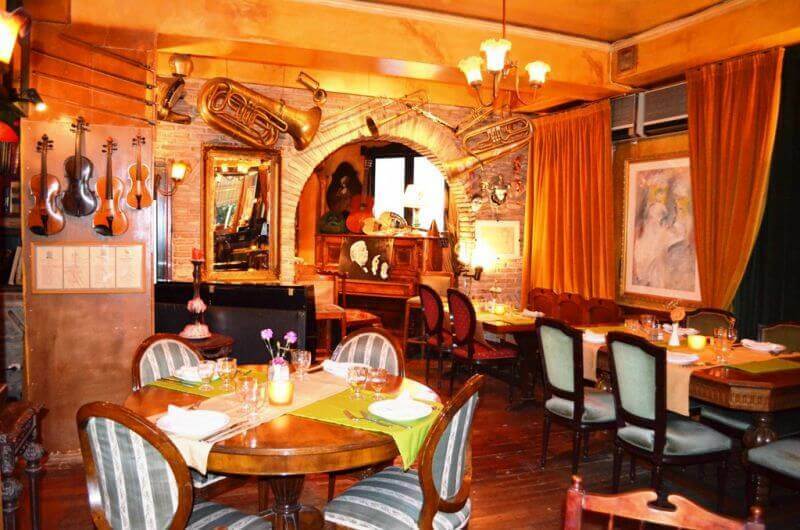 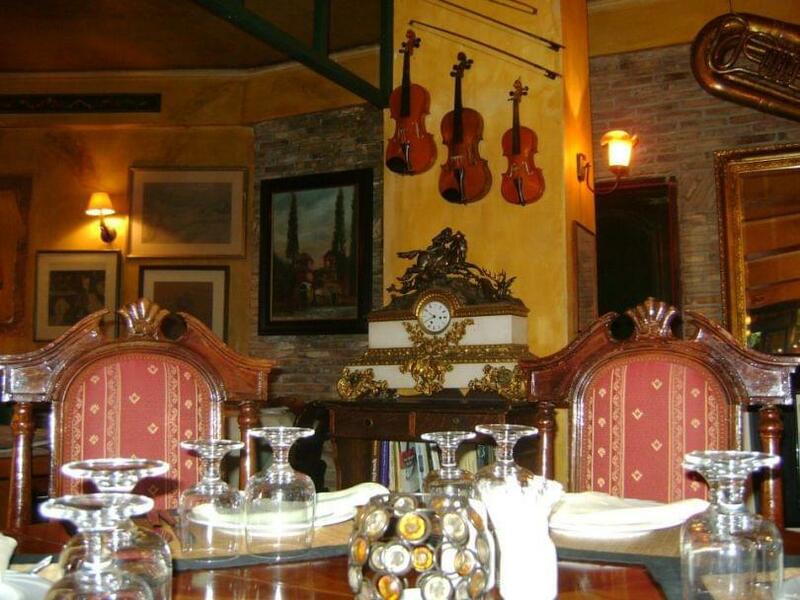 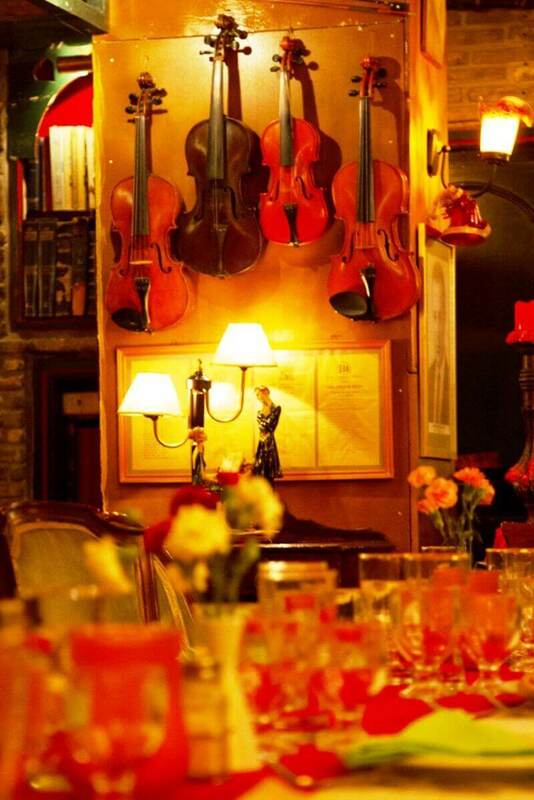 Depending on the day, you mayenjoy your dining experience with live music . 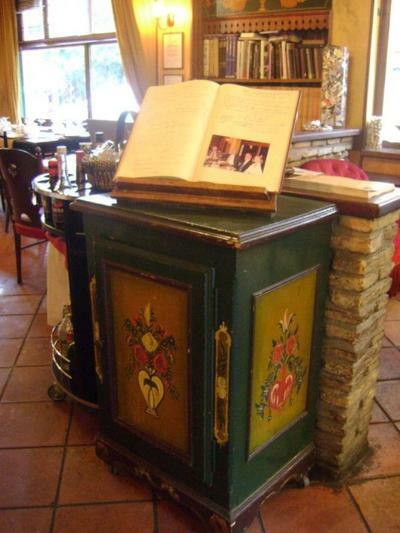 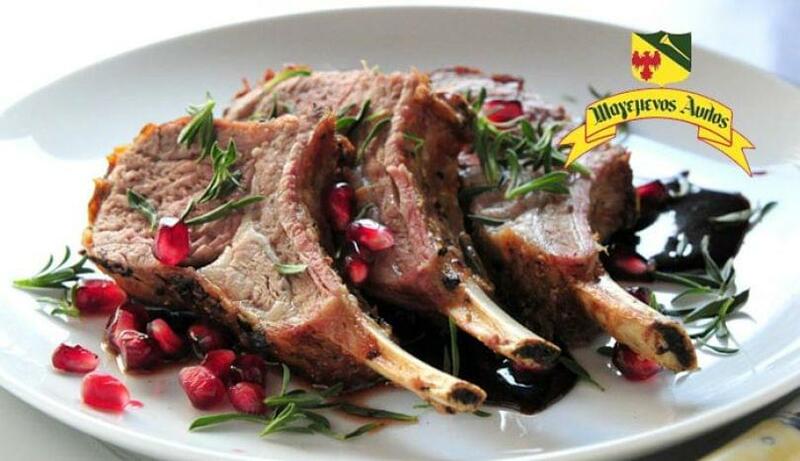 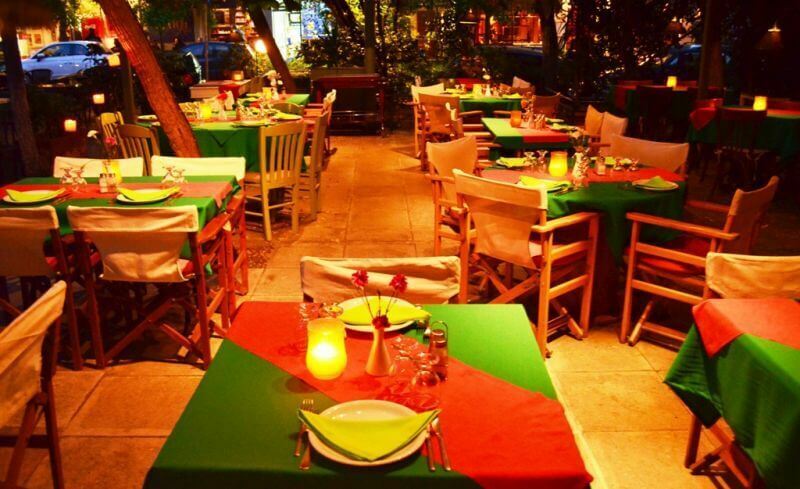 Make a discount reservation at Magemenos Avlos restaurant through e-table.gr.